Kerala tv already posted the info about the android app hotstar.com here. That application allows the users to enjoy their favorite tv programs on mobile. You can watch the latest malayalam serials and other shows through the website hot star.com. Star network is added all the latest episodes of the malayalam serials and latest movies. How can you watch these programs online ?. Just visit the website hotstar.com and from menu click malayalam. it will list the videos and films from asianet shows. like nammal thammil, ningalkkum aakam kodeeshwaran season 3, akkamma stalinum pathrose gandhiyum, amma etc. Click on the corresponding show will load the video. You can sort the videos by popularity, a-z, newest first , oldest first etc. for the latest videos you need to select the option newest first. they have added the movies like susanna, dada sahib, baba kalyani, bachelor party etc. watch 17th asianet film awards 2015 online through this website. hotstar.com is added the video of asianet film awards 2015. Hotstar malayalam is perfect and professional solution to watch all asianet serials online. it’s absolutely free to download and use. Asianet have added some latest malayalam films to hotstar service. Pulimurukan, swarnna kaduva, action hero biju, 2 countries, oppam etc now available through this service. now users can download your favorite serials and shows, means this app now supports offline access. indian premier league matches also available through this free tv viewing application. all the asianet and other star network channel shows available through this service. we just need a smartphone for watching these shows online. presently it’s available for android and apple mobile devices. you can browse more posts about hot star application from here, we have published more about the same here. 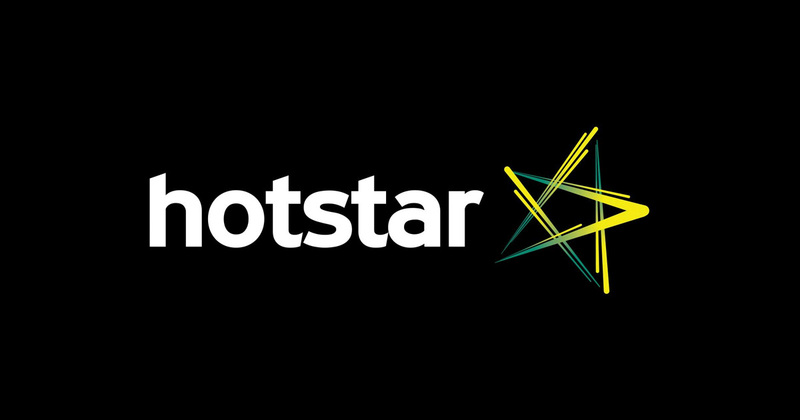 asianet will upload videos only through hotstar app ?. i have downloaded hotstar app on my sony xperia z2 and its working fine. yeah there are getting positive reviews for hotstar app. please add more hindi films, i have checked hotstar app on wi-fi, 3g and 2g connections. its working fine. i am using this app its its very nice to use. when i tried to download app in ios from saudiarabia,it showz its nt avilable in this country!!!!!!! how can i use it????? The hotstar.com site for watching serials is not working.